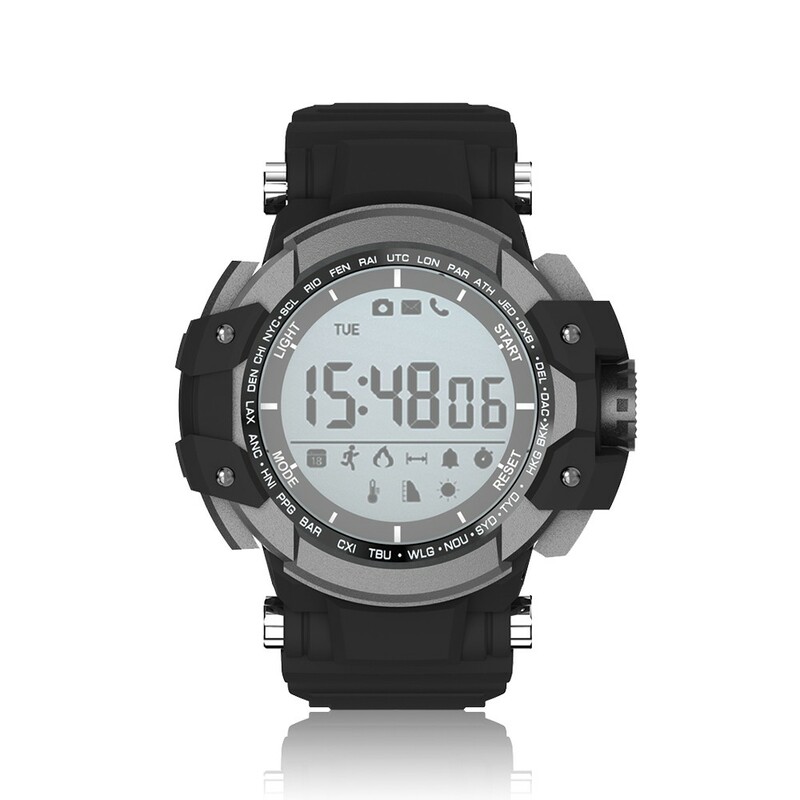 Charge once for one year. 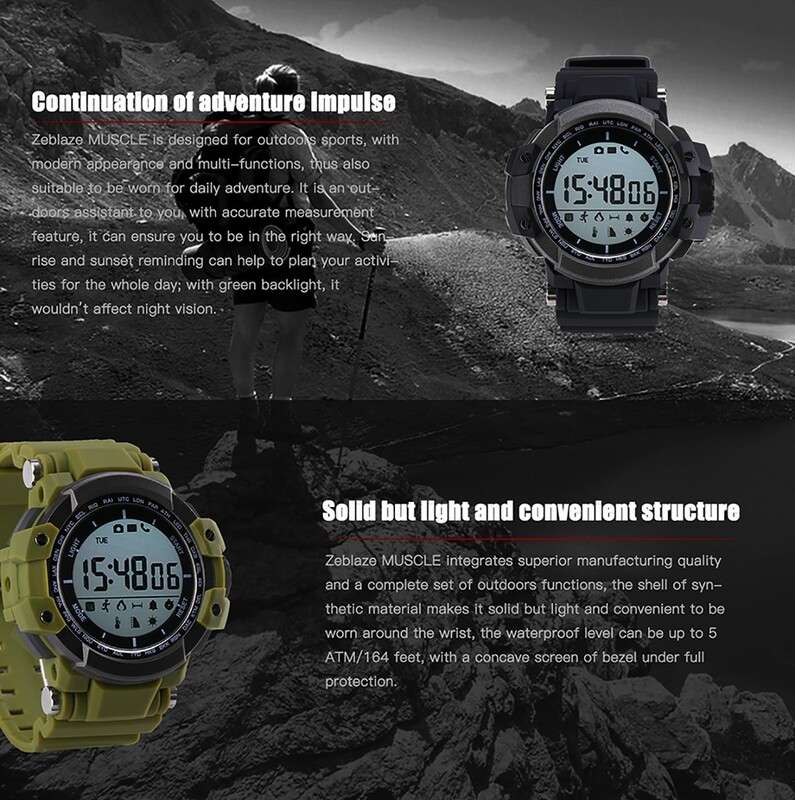 IP68 professional waterproof. 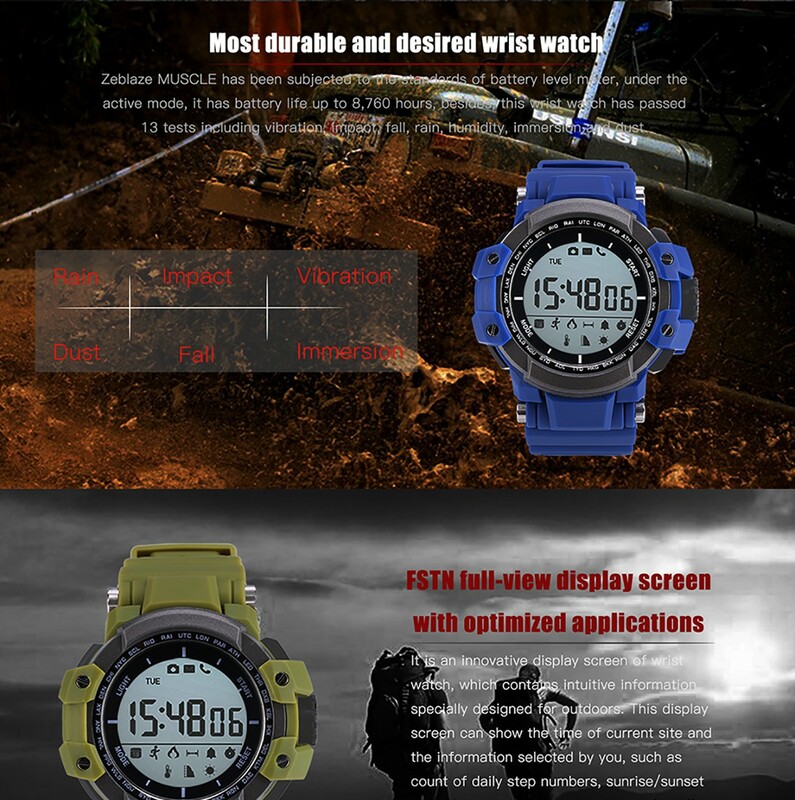 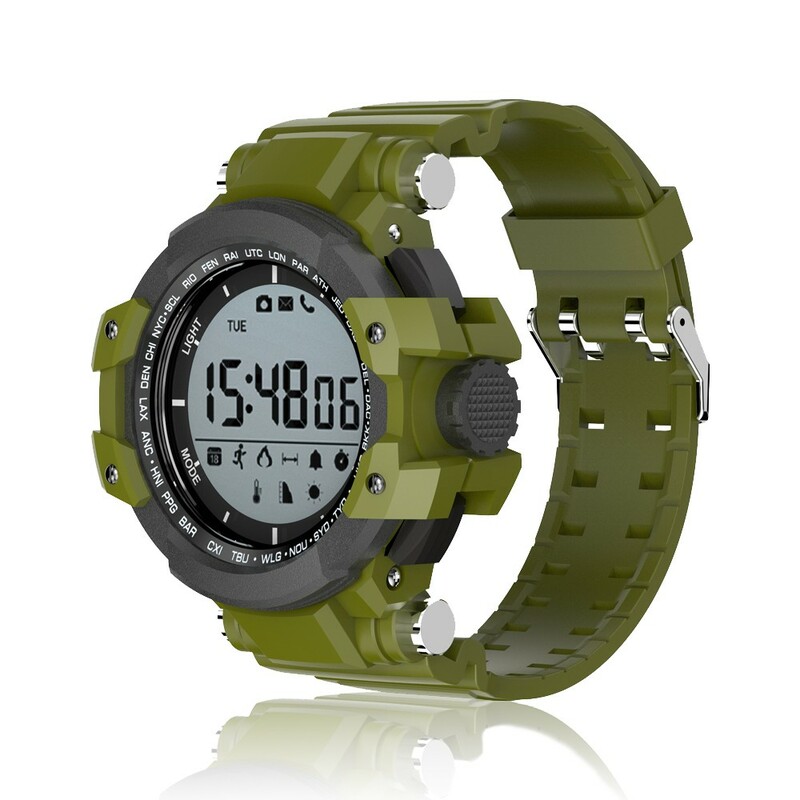 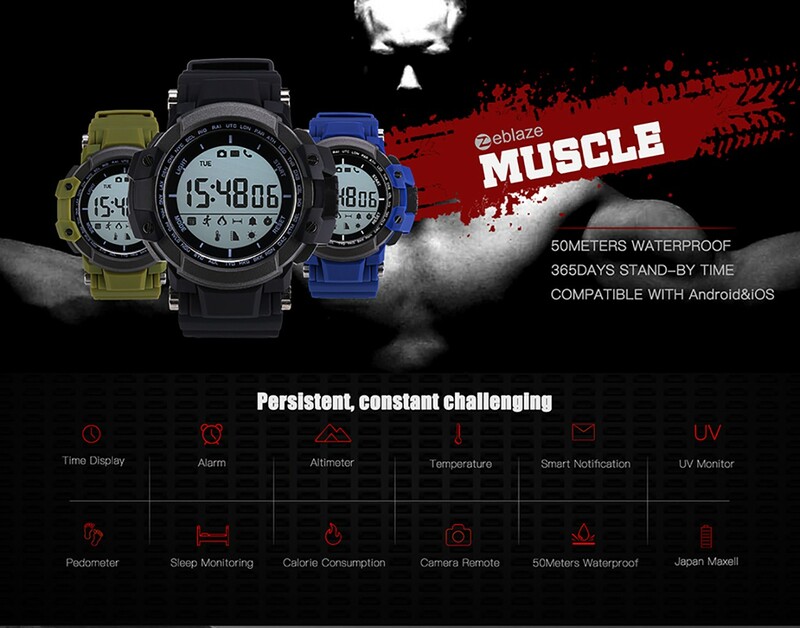 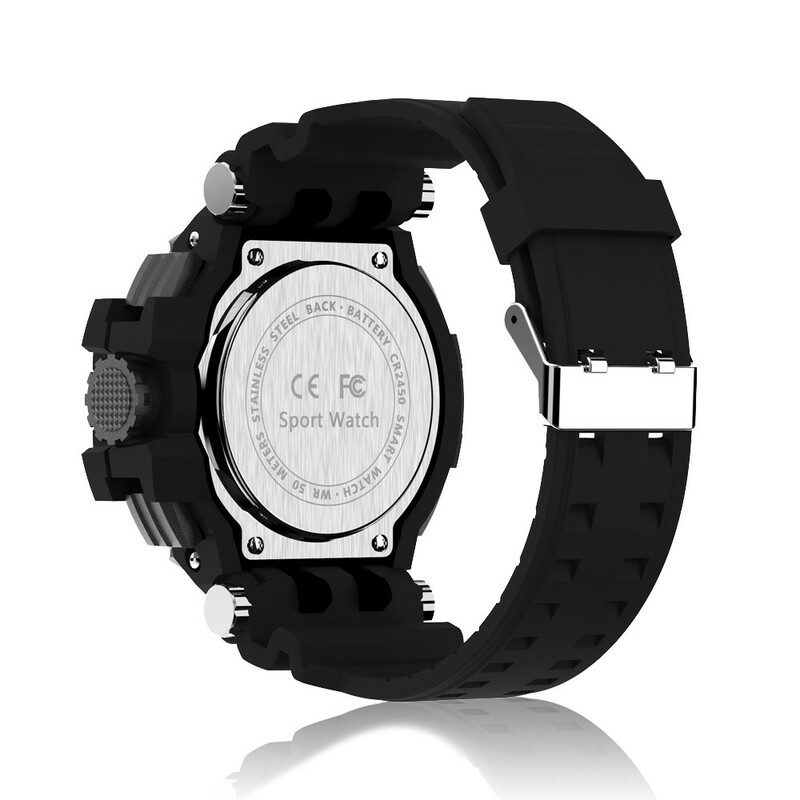 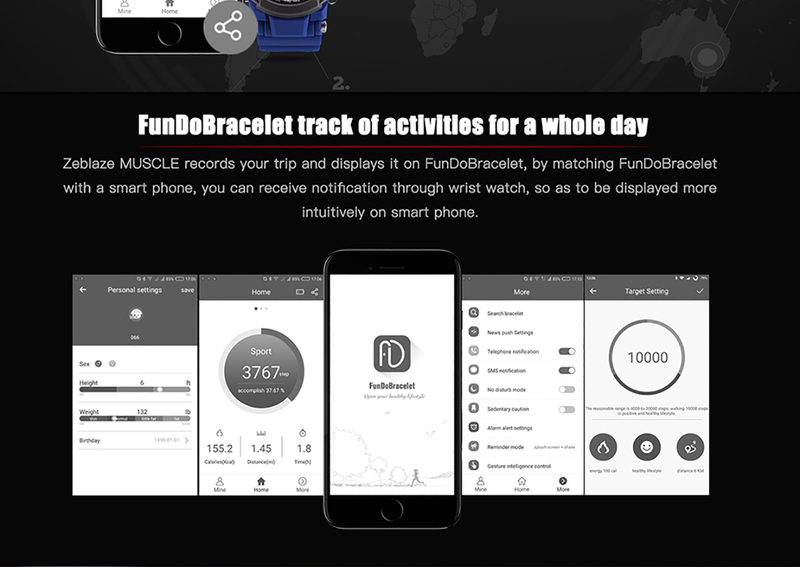 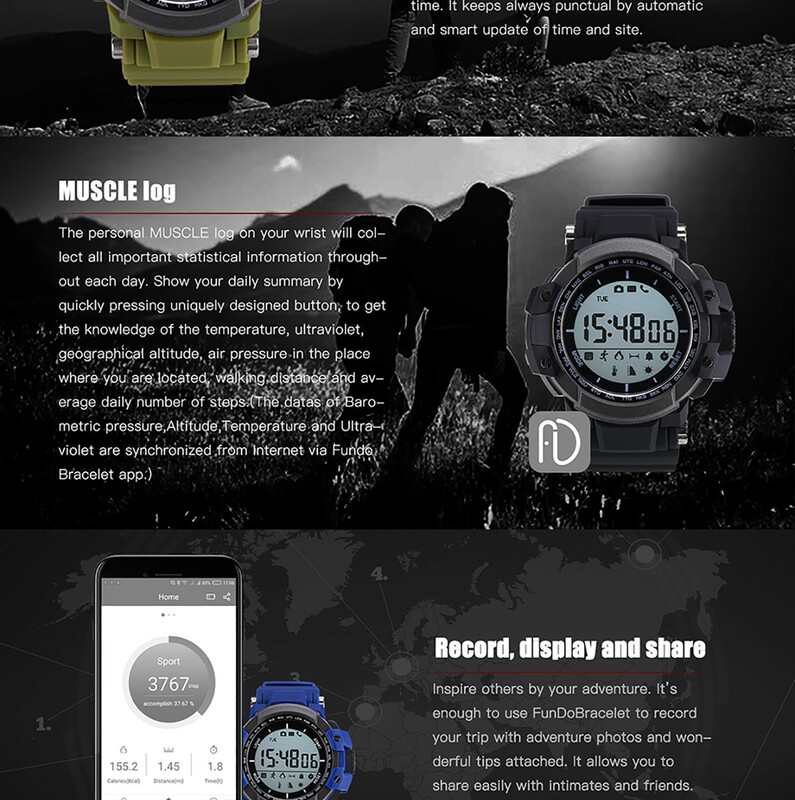 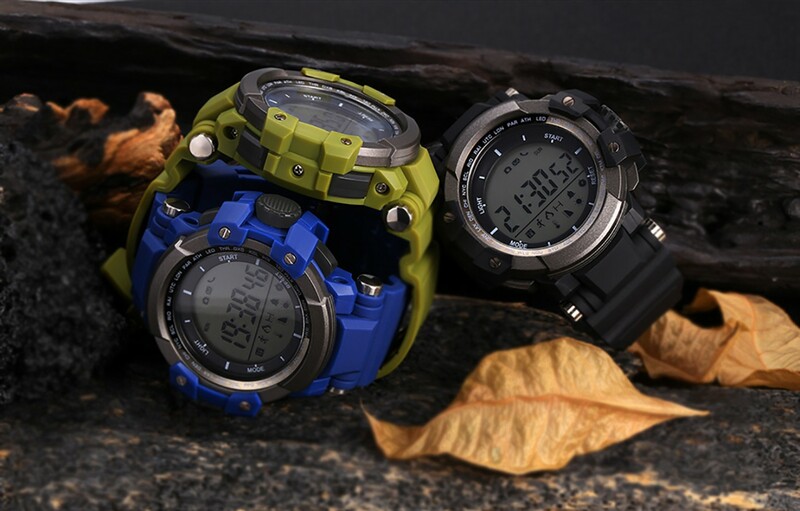 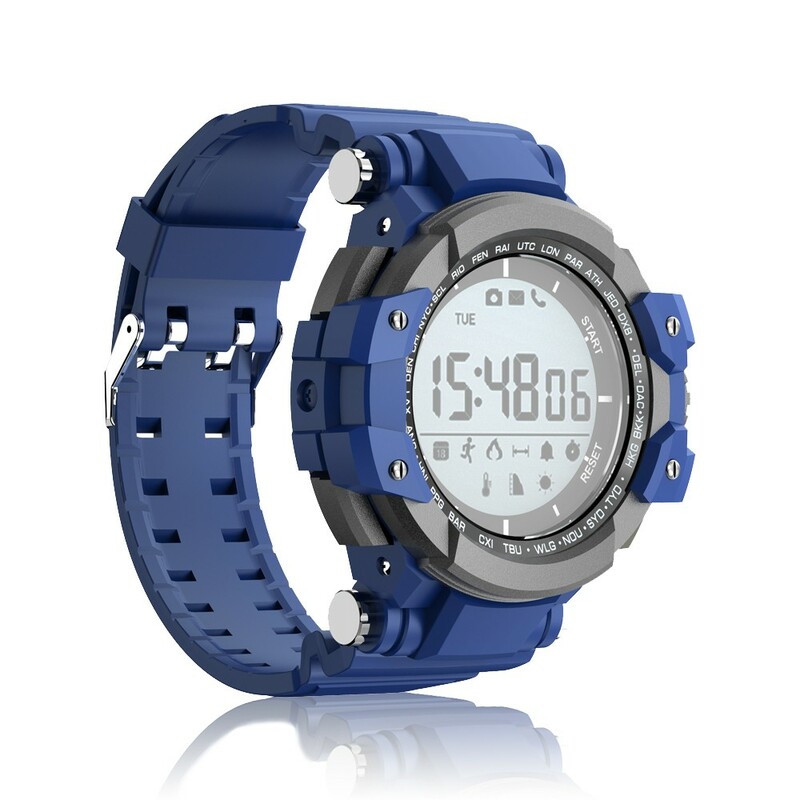 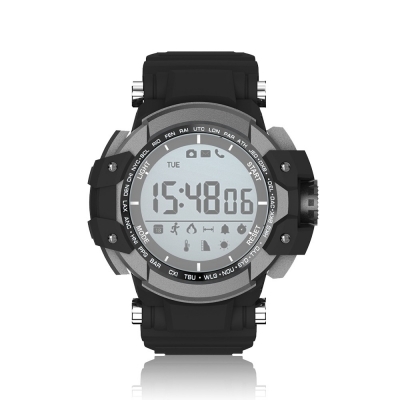 Outdoor record of a variety of sports mode, a variety of application messages remotely pushed to the watch side, the phone information is not missed. 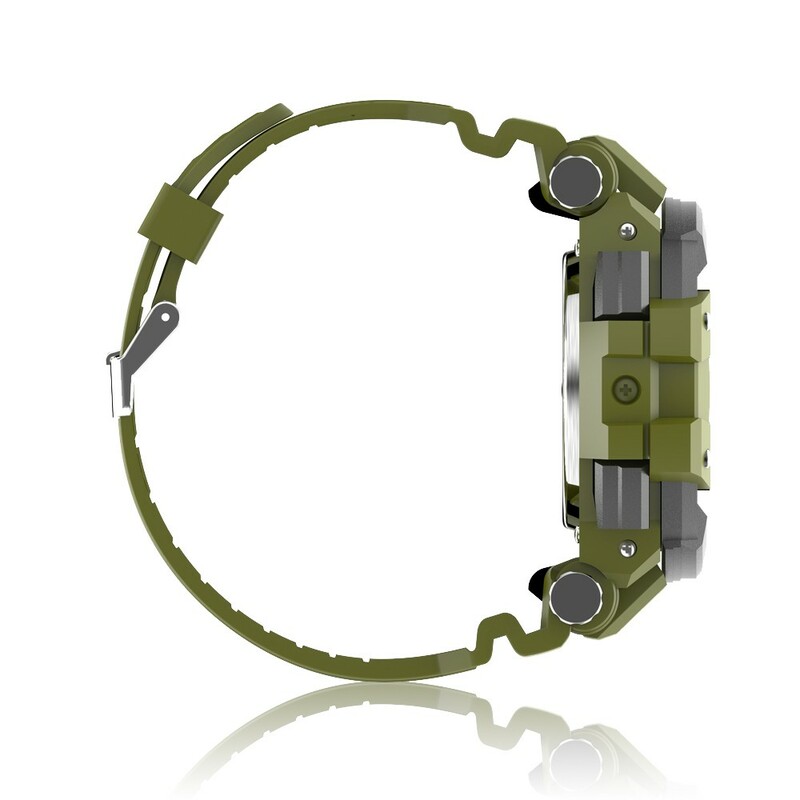 There is a pattern of movement and detail, highlighting the quality.